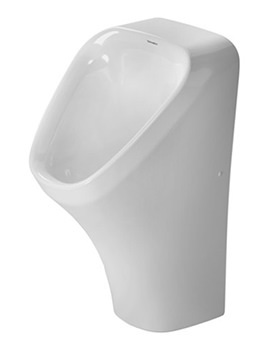 Now you can end your essential bathroom moments on a stylishly hygienic note by bringing home this Duravit DuraStyle Wall Mounted Basic Bidet. 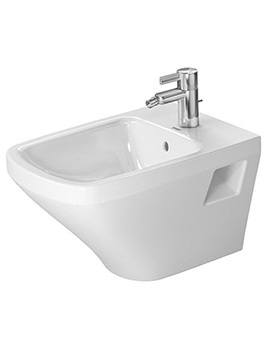 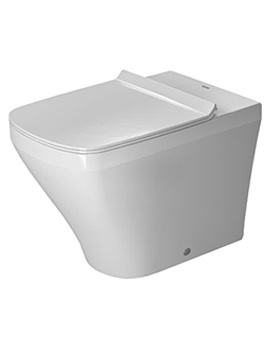 Suitable for both domestic and residential applications, this bidet is manufactured from high quality ceramic and will efficiently serve you over many years. 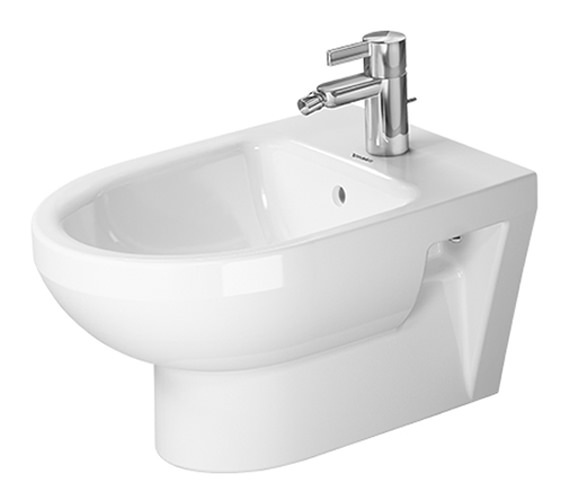 For providing a clutter-free appearance to your bathroom this bidet can be screwed to the wall using optional kit. 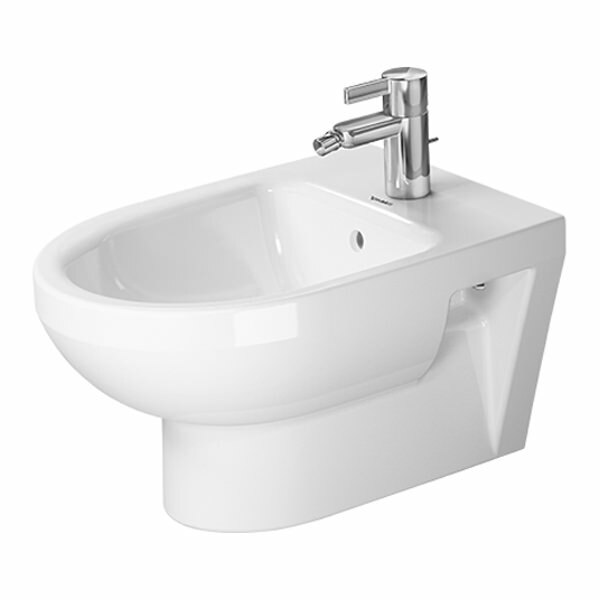 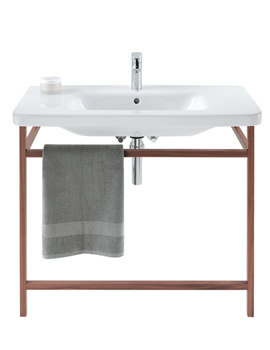 The contemporary styling by famous designer Matteo Thun and Antonio Rodriguez and the pristine white finish will transform your bathroom into a designer zone. 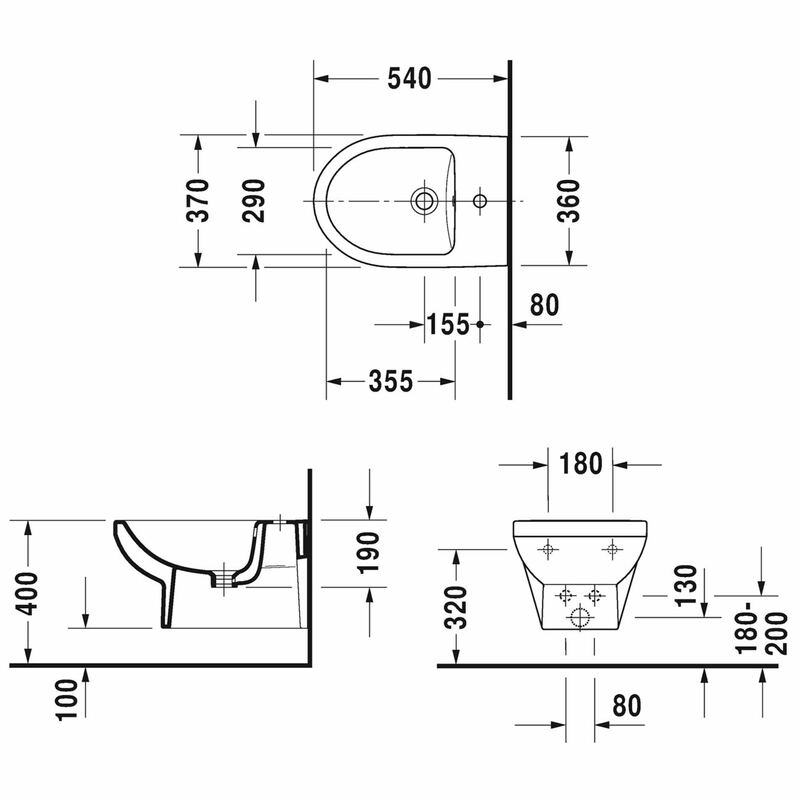 Note: If pre-wall carrier is not used, the fixing # 006500 is recommended.